All old and new cachers welcome. 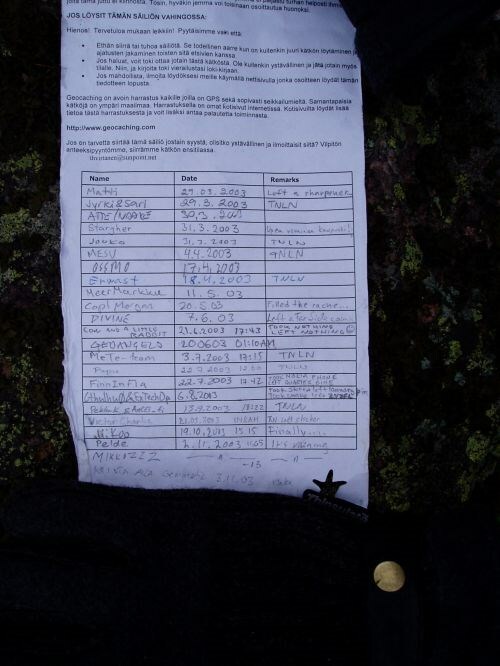 Cache is hidden in rocky area in mid Helsinki. Depending witch route you choose, the final approch can be either walk in a park or light rock climbing. Once you get to the cache site the place is pretty obvious, but a good beginner exercise, or just for collecting "merit" points. 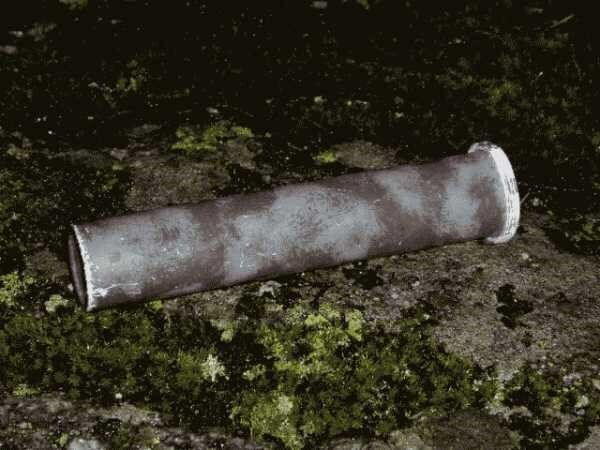 The container is plastic tube 14 cm long painted to melt to the undergrowth. Someone, bring a sharpener if you have one.There is room(and need) for one. Purpx nern nebhaq gur arnerfg whavcre (xngnwn), nobhg naxyr uvtug.